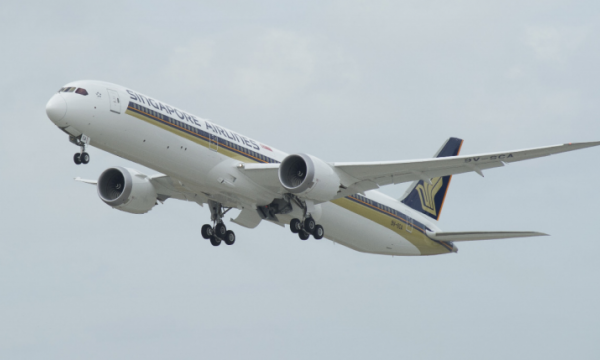 Ground handling and in-flight catering service provider SATS is estimated to yield approximately 3.9% in dividends given an additional $0.19 dividend forecast which represents a 10% upside to its closing price of $4.94, according to OCBC Investment Research (OIR). Escalating trade tensions coupled with weaker sentiment impacted emerging market currencies and trade volumes, whilst competition in the airline industry continues to place pricing pressure on the firm amidst the near term reprieve of lower oil prices. Its fair value estimate stood at $5.23 from $5.34 previously on the back of limited upside following its recent price appreciation. “At current levels, we see diminishing upside in the near term after the price appreciation,” OIR analyst Low Pei Han said. 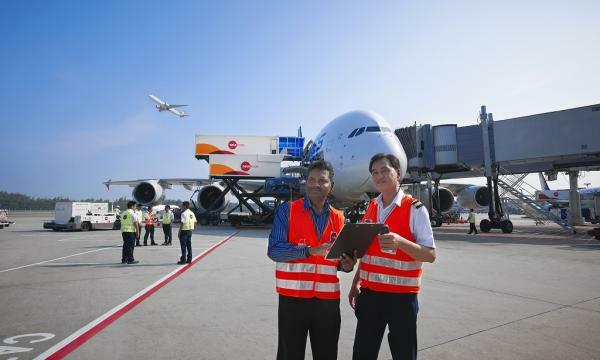 Nonetheless, OIR noted that there has been some growth in the operating statistics at Changi Airport, as passenger throughput rose 4.5% YoY whilst air freight movements rose 2.5% in November 2018. From January to November 2018, it saw passenger throughput climb 5.6% YoY, aircraft movements rise 1.9% YoY and air freight movements increase 3.6% YoY, the report noted. Changi Airport’s Terminal 5 is slated to begin construction in 2020.